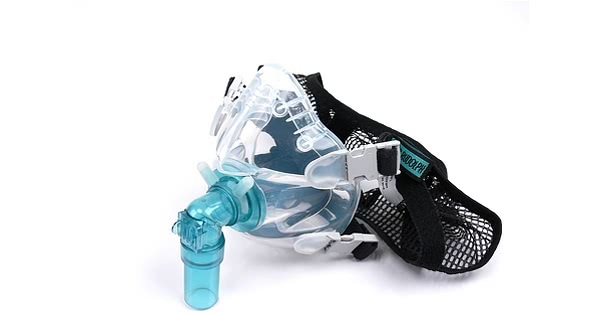 Newer Model Available: Hans Rudolph 7600 Series V2 Full Face CPAP Mask with Headgear. The Hans Rudolph 7600 Vmask system is... flexible! 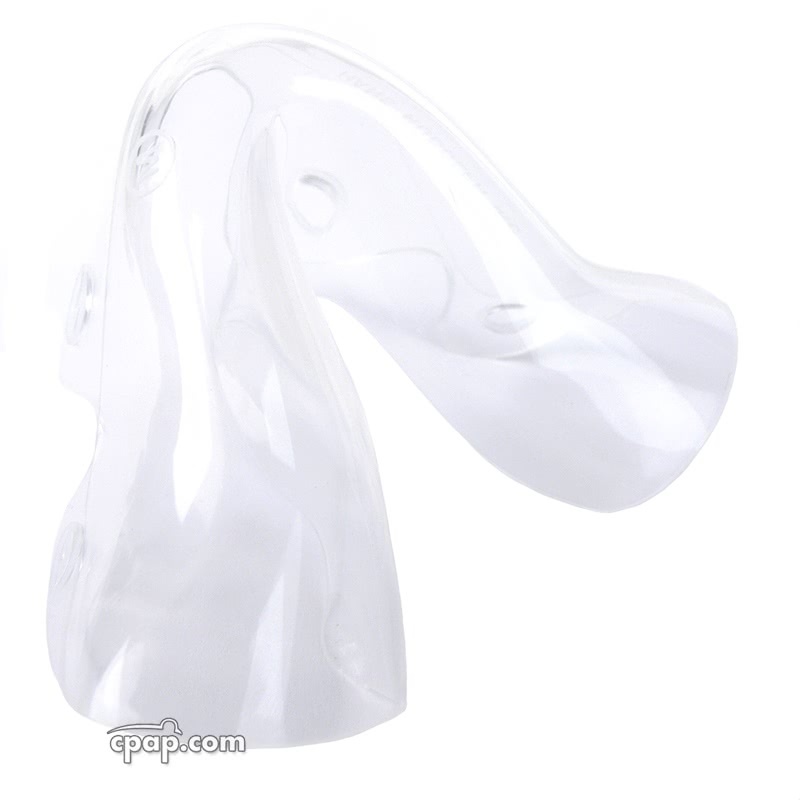 That's right, the 7600 is based around a single piece of molded translucent silicone rubber with an anatomically contoured design that creates a soft, stable fit. Because of it's unique soft design the 7600 doesn't require forehead stabilizers so there is less facial contact; and it doesn't create the painful pressure points caused by many rigid frame masks. The 7600 is durable, comfortable to the skin, long lasting, resistant to oxidation and chemical degradation, lightweight and... since it's dishwasher safe, it's very easy to clean. The 7600 Vmask is lightweight. 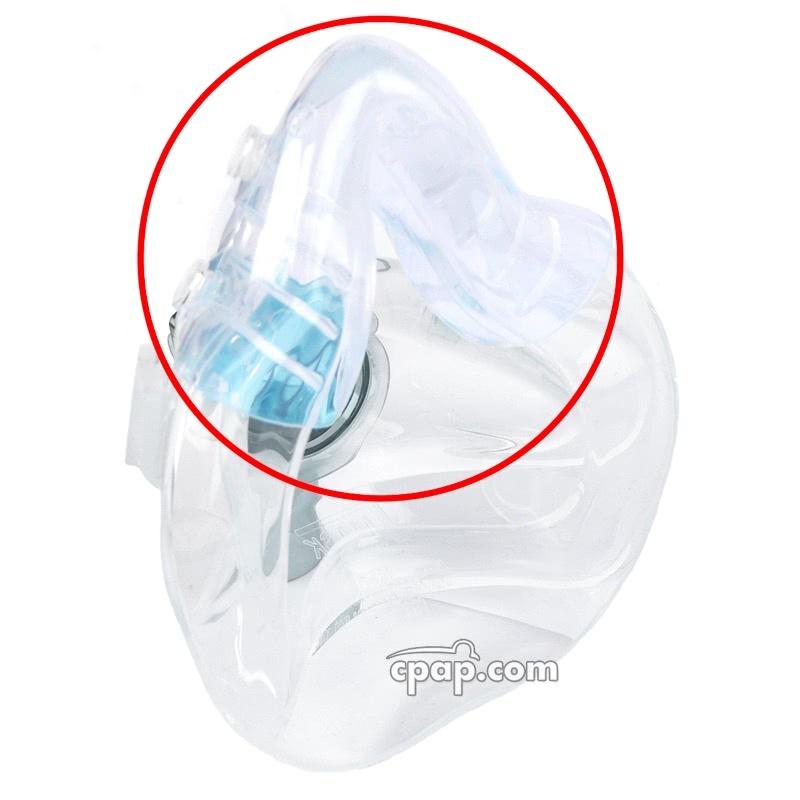 It is made of soft silicon rubber, molded as a single piece mask with a soft silicone rubber-sealing flange to ensure a leak-free comfortable fit. There are no bonded surfaces, no rigid frames. 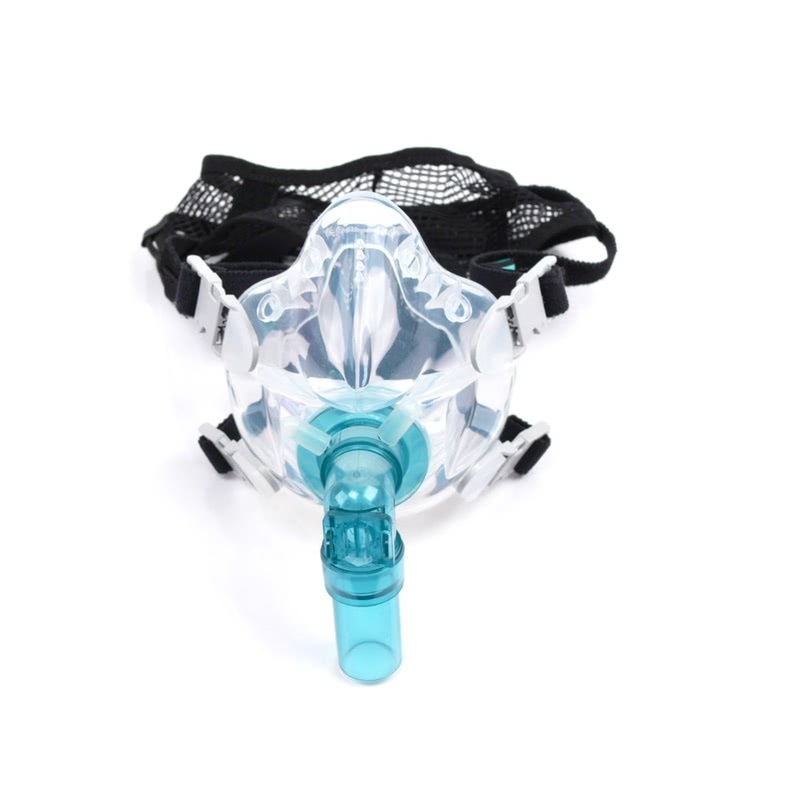 The 7600 Vmask come in 5 different sizes to accommodate a wide range of users. 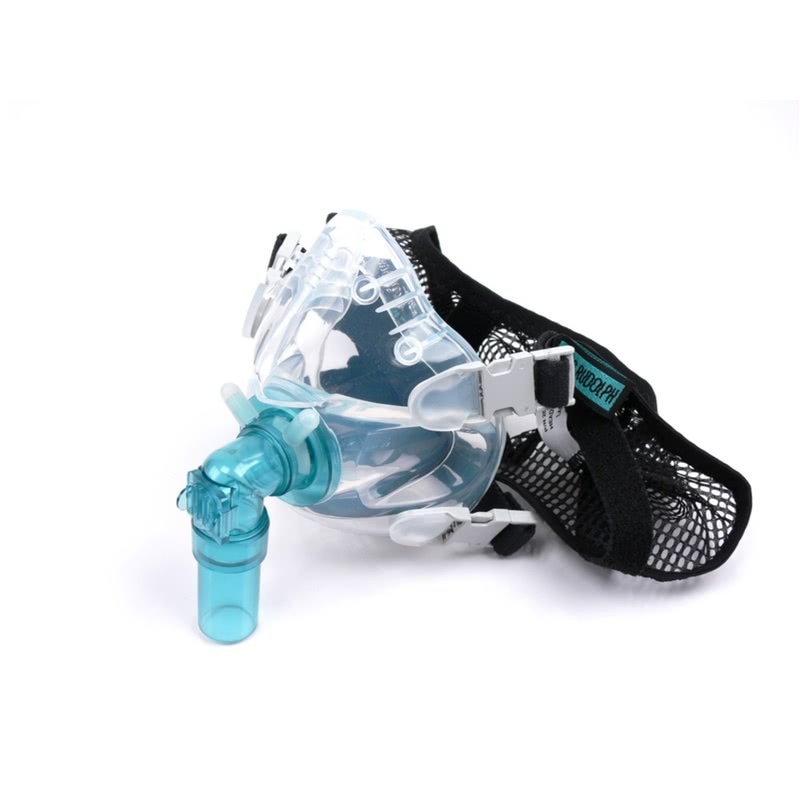 The 7600 Vmask has a built-in silent CO2 Flushing device, part of the mask face piece. 7600 Vmask is validated for cold chemical high-level disinfection or steam autoclave, sterilization, pasteurization and dishwasher safe. We have included the Sensa Seal with this mask free of charge.